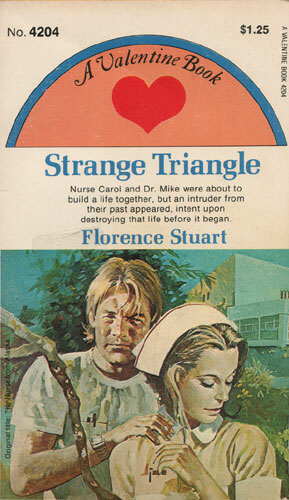 Nurse Carol and Dr. Mike were about to build a life together, but an intruder from their past appeared, intent upon destroying that life before it began. Nurse Carol Bliss was finally going to marry the man she had loved for years, Dr. Mike Conway. On the eve of their wedding, an evil intruder threw their plans into chaos. Out of the past came Carol’s own sister, beautiful Nurse Beth, suddenly returning to reclaim Dr. Mike, her ex-husband. Greed drove Nurse Beth to infamous schemes. And Dr. Mike, in order to protect his child, fell prey to all these schemes. Can Dr. Mike and his beloved Carol, forced into a strange intrigue, come out with their love intact?